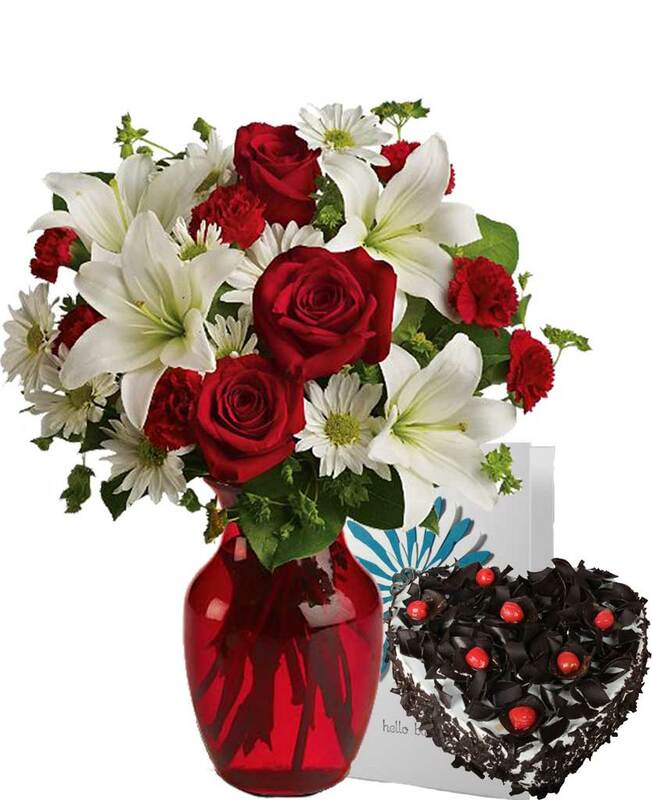 Myflowergift - In the world of online gifting, you can get the best, affordable deals from online florists like myflowergift.com. 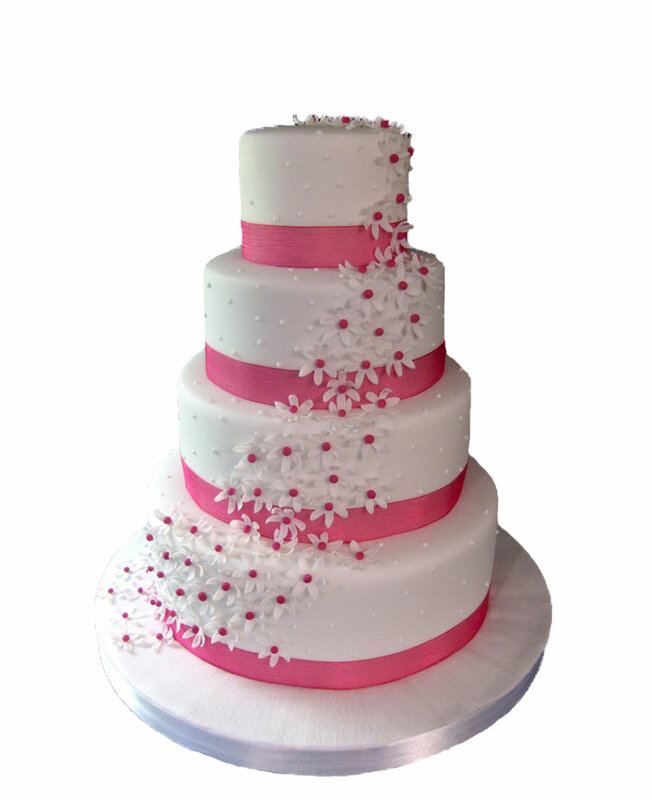 Occasions like anniversary, birthdays and New Year must be celebrated. 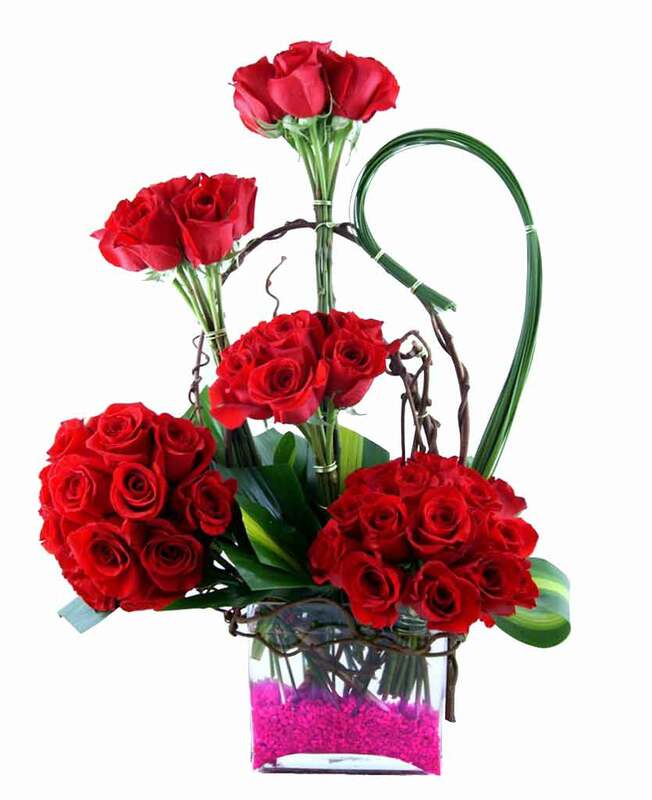 You can also order for 1 day express delivery or midnight delivery easily.